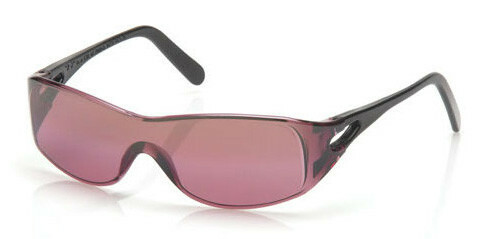 XG sun glasses, available in a number of shapes, sizes, and colors, kill glare without killing an LCD screen. It’s a common issue for us boaters: we need to wear polarized sunglasses, or the glare off the water just about burns out our retinas. But if we wear polarized sunglasses, every time we try to look at the fishfinder or chartplotter screen from any angle, all that greets our eyes is a black screen. The folks at Zurich XG (Extreme Glare) Sun Glasses claimed to have the answer. I called BS on ’em, and they sent me a few pairs to test out. The XG lenses are not – repeat NOT – polarized. Instead, they start off by injecting filters, UV inhibitors, and glare reducers into molten polycarbonate. Then, both the front and the back of the lenses get coated with more UV blockers. Next the glasses go into a vacuum-chamber, where a metalized mirror coating gets applied. Put the entire process together, and XG glasses knock out 98% of the dangerous UVA and 95% of the UVB and UVC beaming down from above—and being reflected from below. Yeah, all this sounds great, but I wasn’t about to believe it until I tried it out for myself. And all it took was about five minutes at the helm of my boat to discover that it’s true. These lenses seem to work every bit as well as my (very expensive, heavy) polarized glass sunglasses, yet no matter what angle I stood at, my fishfinder/chartplotter screen never blacked out. Never. And if you require prescription sunglasses, XG can handle that, too.